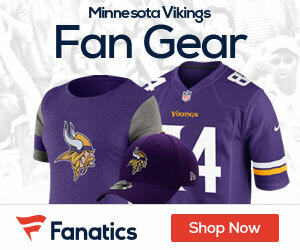 Jeremy Fowler of the St. Paul Pioneer-Press reports Vikings wide receiver Percy Harvin missed practice Thursday because of an illness, according to head coach Leslie Frazier. The Vikings head coach proclaimed it’s unrelated to migraines and expects Harvin to return to practice Friday. Could it have been the tuna sandwiches?